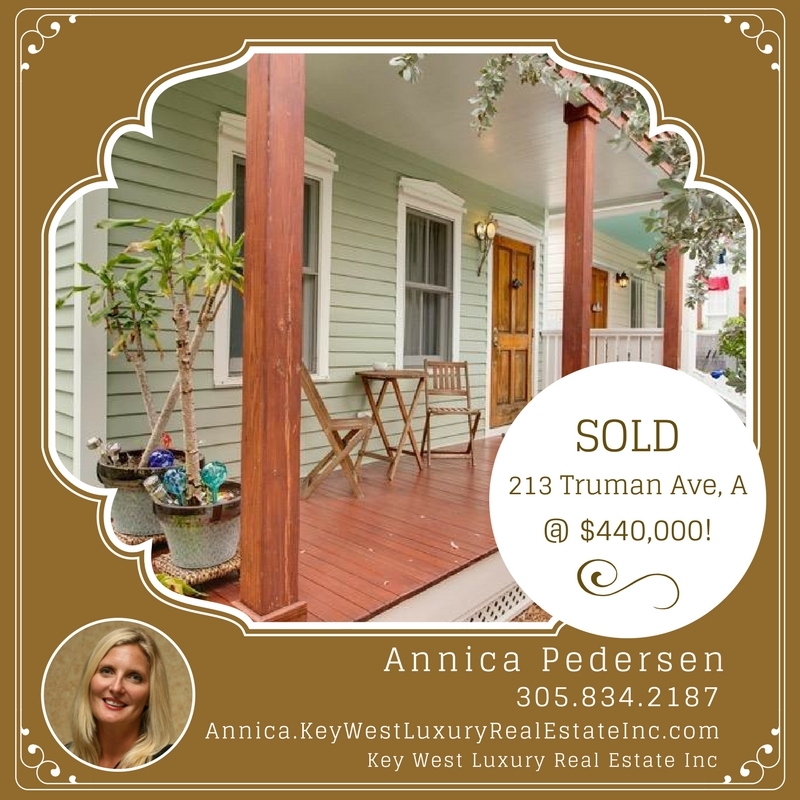 213 Truman Ave, Unit A SOLD at $440,000! Congratulations to the new owner and my client, Linda on your new home! Thank you also to Heather for working with me on this transaction. 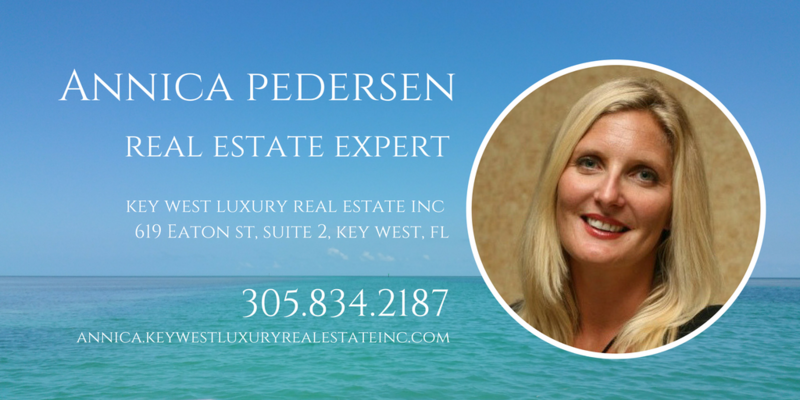 If you know someone who are looking to move or sell their property, give me a call! Written by Darrin Smith on March 7, 2017 . Posted in SOLD!